I & I Homes is a home staging team based out of Orlando, Florida. By combining the right furnishings with exceptional design, I & I homes adds value to each property they stage, creating a desirable space for any homebuyer. I & I Homes works with realtors, real estate investors and homeowners, to transform an empty home into a property that rises above the competition. Who Is I & I Homes? I & I Homes was created by the mother/daughter team: Ileana Thomas and Ivette Kronour. 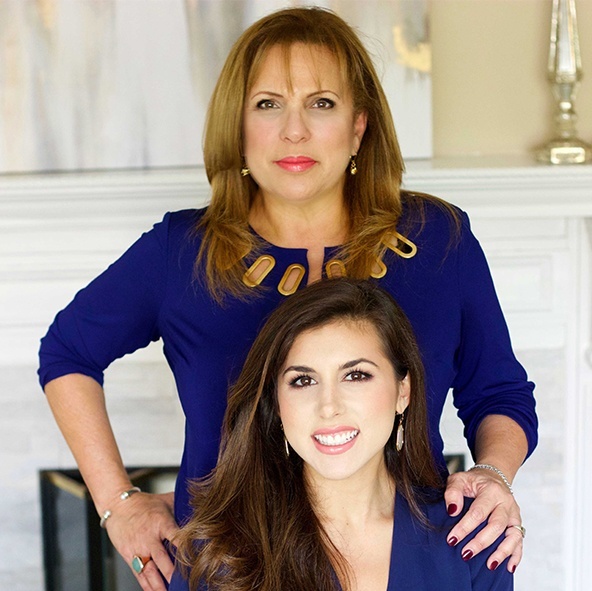 Both women are hard-working entrepreneurs that have a passion for all things real estate and design. I & I Homes is a home staging and redesign team based out of Orlando, Florida. We specialize in staging homes to sell for top dollar and in the quickest time frame possible. Contact us for a complimentary consultation.